Desperate to make sense of the dreams and visions that plague her, Lilli confides in the boy she's fallen for. But Devin has secrets of his own, which are far darker. 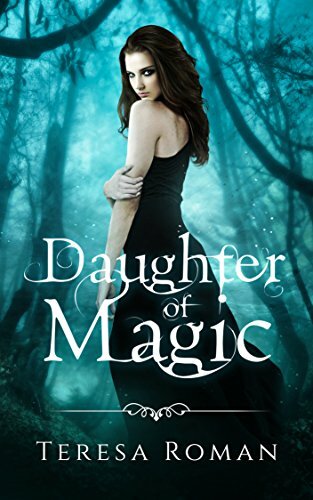 His revelations about magic, witches and demons stun Lilli. Despite her anger, Lilli will have to learn to trust Devin, because only he can save her from a dark danger coming for her from a world away.